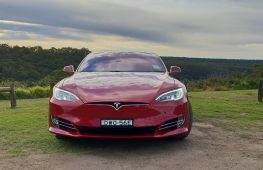 These days, the decision of which engine an automaker should develop and put into its cars is governed by profitability and emissions test lab results, rather than what will get enthusiasts hot under the collar . 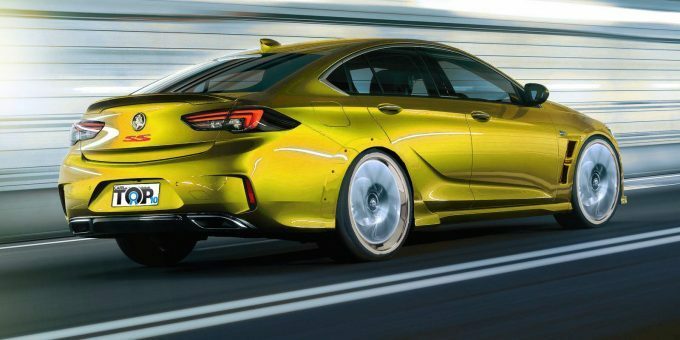 Chevy LS engine swaps, Ford Falcon Barra conversions and HiLuxes with LandCruiser V8s are proof that the after-market will take matters into their own hands if OEMs aren’t doing them justice. 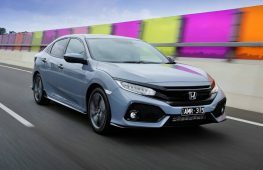 It is increasingly difficult to appease true enthusiasts with the small car, big engine formula that made the Holden Torana such an iconic part of our history. As the dawn of electrification is upon us, engine line-ups are becoming more mundane and characterless. Sometimes a flash of inspiration slips through the cracks, such as the Renault Sport Clio R.S16 with the bigger engine from the Megane, only to be knocked on the head at the last minute. This is an exercise in imagination, where enthusiasts call the shots to create fun Franken-car ideas that deserve to see the light of day. We should be, and are immensely grateful that the Stinger exists. 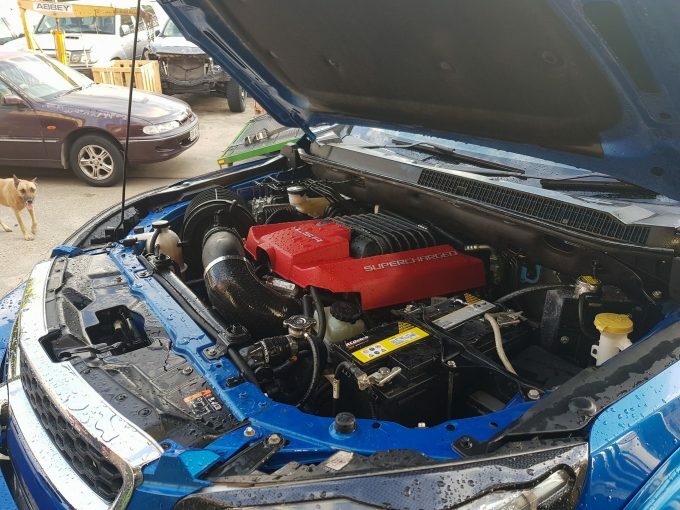 Its 3.3-litre twin-turbo V6 delivers the kind of devastating performance that XR6 Turbo and SS Commodore owners will get misty-eyed about. A report from last month suggested that a version of the 313kW/ 519Nm 5.0-litre ‘Tau’ V8 seen in the Genesis G80 (but only in left-hand drive markets) is destined for overseas market Stingers. 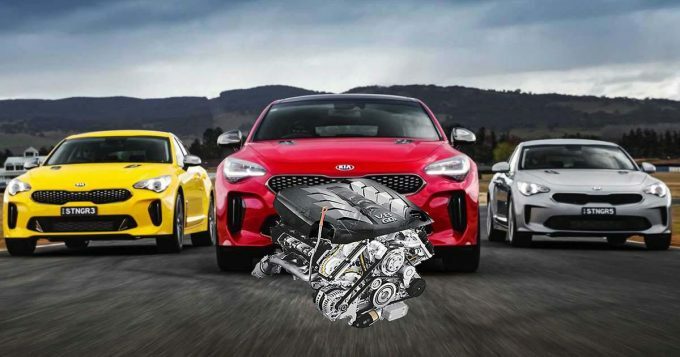 Obviously Kia would have to make a business decision about whether or not this could stack up, but combined with a manual transmission option, it would establish performance credentials that could last decades and endear itself to Australians in an extraordinary way. 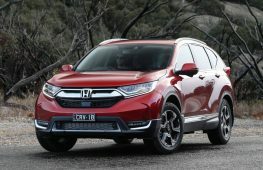 The SUV craze is growing day by day and there are some practical reasons for this. The WRX and STI’s ground-hugging stance sometimes means that it clashes with some steep driveways. 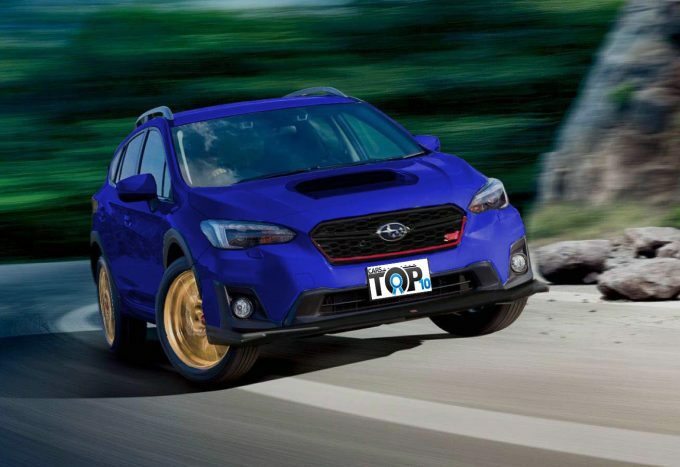 The quick sellout of the Subaru Forester tS STI shows how popular the idea of a hot crosover is. 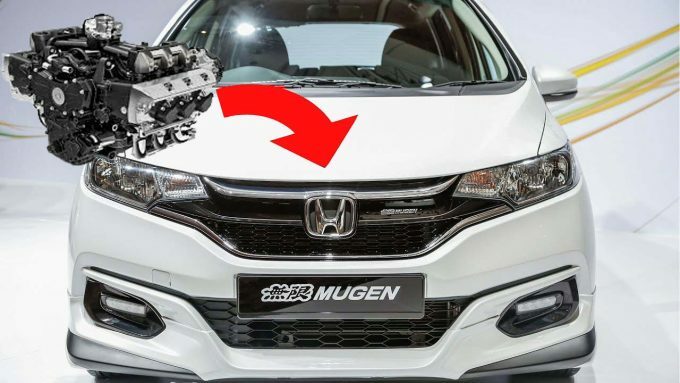 Fitting an XV hatch with the STI drivetrain would create a potentially disruptive force with minimal investment. This is an odd one, since the Honda Goldwing is actually a motorbike. But it is not a highly strung CBR screamer that could only be transplanted into a Smart car or Caterham. The Goldwing is powered by a 1.8-litre, water-cooled flat six. 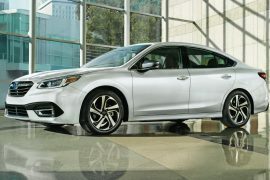 Six cylinder compact cars are not popular these days for the reasons stated in the introductory paragraph, but this transplant would certainly be unique and give Honda a real point of difference, in an era where they seem determined to homogenise the soul from their engine range. 87kW and 167Nm aren’t anything to write home about but nothing a turbo couldn’t fix. 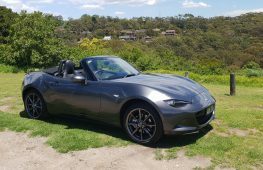 Despite the controvery surrounding Holden’s ZB Commodore, it is a car with many talents and genuine depth, as we discovered in our review. 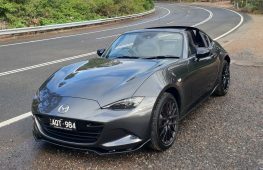 However, as discussed in this feature, we think some additions and changes could boost the car’s enthusiast appeal even further, and maybe garner some redemption from disaffected former SS customers. The addition of the European-market manual 2.0-litre AWD GSi model makes a lot of sense to us. 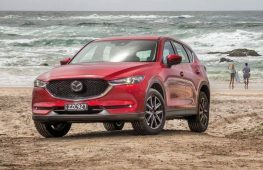 The more rev-happy V6 could be offered in front-wheel drive, saving nearly 200kg of weight compared to the AWD system it’s currently tied to. This isn’t new, since Australian companies have already started installing 5.0 Coyote V8’s from Mustangs and even the FPV supercharged Miami to create home-grown DIY Ranger Raptors, as well as LS-engined Colorados from Killa Kustoms. They demonstrate a niche that is left wanting at the moment, ready to be exploited by an OEM daring enough to give punters what they want. There is a rumour that the Colorado might be outfitted with the LF3 twin-turbo V6 from the Cadillac CTS-V, by Walkinshaw but we will see if that comes to fruition. We would like to see Ford and GM install their V8s from the factory one day, though. Ford’s Ecosport small SUV is a fine-handling Fiesta on stilts, with a plucky off-road looking exterior, external spare tyre and a mean face. 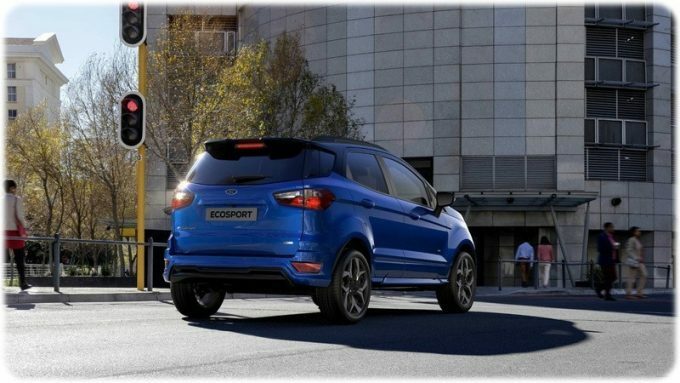 It might be front-wheel drive, but Ford could easily create the first B-segment performance SUV by stuffing the upcoming Fiesta ST’s 1.5-litre turbo engine with 147kW and 290Nm, and limited slip differential into the Ecosport. The European market ST-Line gives a good idea of how it could look, it just needs some go to match the show. The original McLaren F1 featured a 6.1-litre V12 built by BMW M GmbH and despite its lack of forced induction, propelled the F1 to world’s fastest car status for over a decade. 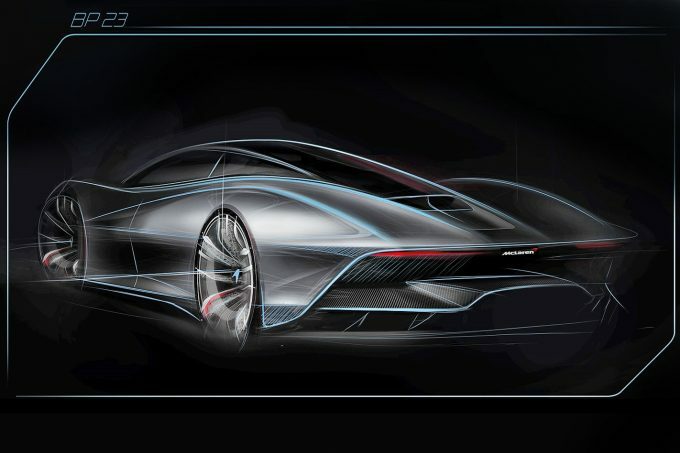 While the upcoming BP23 hypercar pays homage to the F1 with its central seating position, McLaren’s new era cars have been limited to eight cylinders. A version of the twin-turbo V12 seen in the M760Li or Rolls-Royce Phantom VIII would be a quirky piece of continuity with the original. 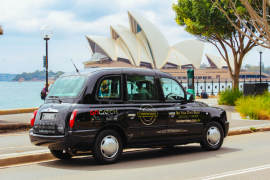 While you can’t catch lightning in a jar twice, this is one partnership that needs to happen again, we think. 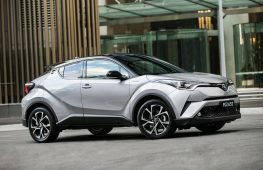 Toyota’s transition into a more exciting company began with the 86 and continues with the range’s migration to the new TNGA architecture, promising far better driving manners. Lotus currently uses Toyota-based engines for the Elise, Exige and Evora range. The supercharged 1.8-litre engine from the Elise has been transplanted into the Yaris GRMN, sadly not sold here. 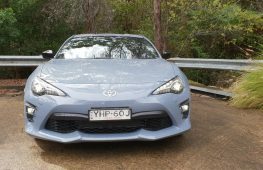 The Lotus Evora’s supercharged, 300kW V6 is based on the 2GR family from the Camry. 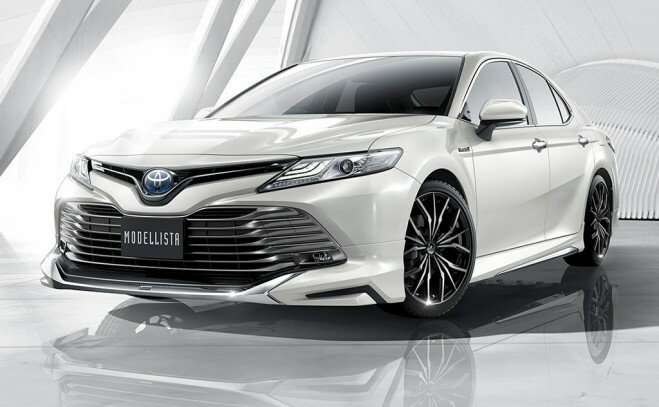 Front-drive and big power rarely works well and the Aurion TRD flopped but the new Camry has a far more solid platform to start with, and for some, the idea of taming 300kW through the front hoops is downright entertaining. 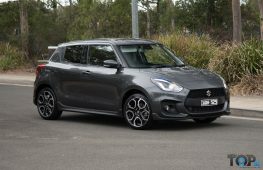 Holden’s smallest car is a far better designed and more sophisticated car than the Barina that competes in the class above it. 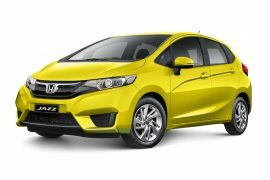 It’s a zingy car with a competent chassis and good steering, that could easily handle more than the 103kW 1.4-litre turbocharged engine from the Trax and former Barina RS. 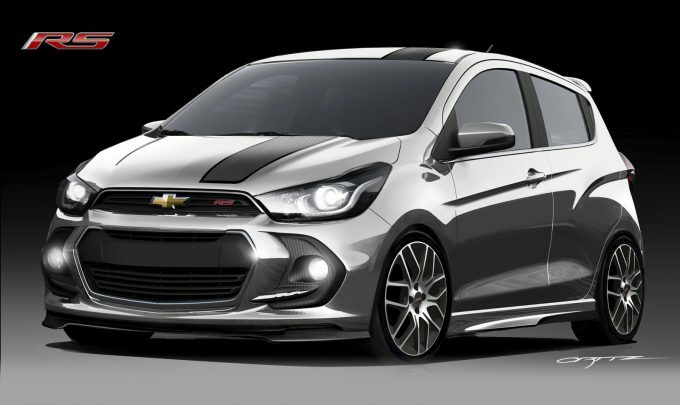 All Holden needs to do is add a turbocharger to the Family II powered Spark to make it live up to its name and give it a rival to the Kia Picanto GT-Line that will be the first A-segment hot hatch sold here . 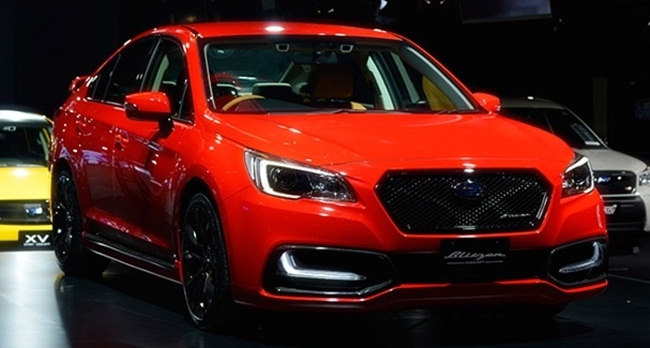 This would inject some much needed life into Holden’s range and create a rival to the Suzuki Swift Sport. 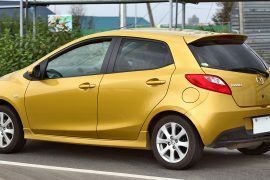 Unfortunately, Holden just axed the Spark only months ago, so fat chance. 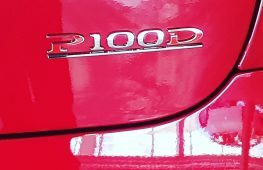 Considering both of these brands are now the sole custodians of the boxer engine configuration on the vast new car landscape, it’s surprising that they’ve never collaborated. Subaru still has a flat-six Liberty on sale, but that could well disappear with the next generation model due at the end of the decade. What a sweet combination the 272kW/450Nm 3.0-litre flat-six and PDK would be with Subaru’s symmetrical AWD system. Would breathe new life into the now U.S-centric and stodgy Libery/ Legacy again. 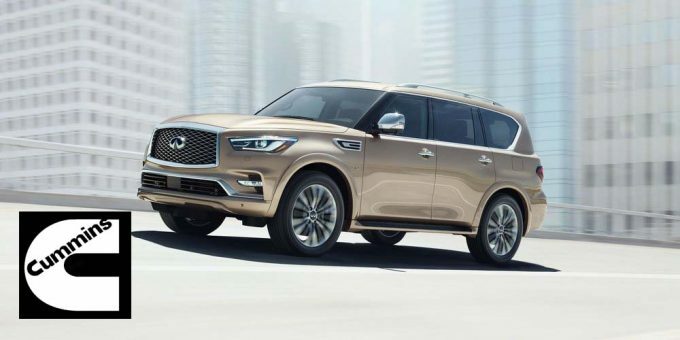 The just-facelifted Infiniti QX80 is easier on the eye, but arch-rival Lexus LX now has a turbo-diesel version, in the form of the LX450d. There’s no doubt the 298kW, 560Nm 5.6-litre V8 is a very impressive unit but with almost three ton to shift, its prodigious thirst could bother many. We think the ideal solution would be the 5.0-litre Cummins V8 that is available in the U.S market Nissan Titan. With 230kW and 752Nm, it would blow its rival to Kingdom Come and give Infiniti another enticing showroom drawcard.